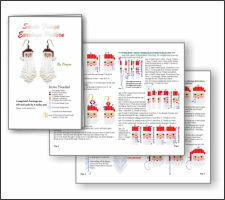 Beaded Santa Dangle Earring Pattern and Kit! 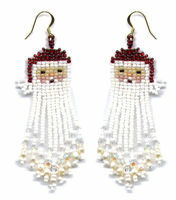 Make your own Santa Dangle Earring! 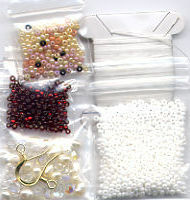 7/8 inch wide and 3 inches tall.